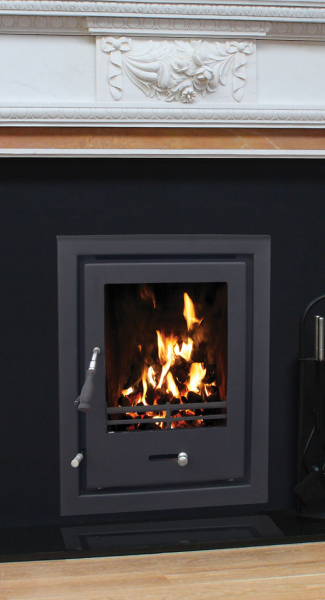 The Achill 400 Cassette is a cassette version of the very popular Achill inset stove. The Achill 400 multi fuel Cassette comes with a 4 sided frame and gives a contemporary look and finish to any home with the same efficiencies of the Achill insert stove. 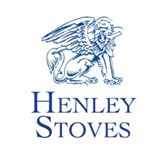 Rated at 6.6kw its convection design means that it excels at delivering the heat generated into your room.